When shopping, is the lowest price always the best? We all have that garment in the wardrobe that has lasted years and still looks great. Why? Time, effort and professional design have gone into the manufacture, quality materials used in the mix and put together by highly qualified people that care about the end product, thus creating longevity. Concrete is no different, in fact more so, as there are many factors that determine an end result which should be achieved and meet an acceptable standard. 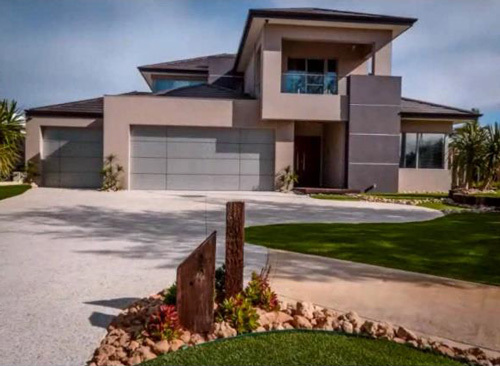 Every week I receive calls from people in the Perth WA area who have invested their hard-earned money into new concrete driveways, alfresco areas or pool surrounds and are not happy with the end result. Their concrete is showing signs of hairline cracking, balding, or the finish isn’t quite like they expected and contours aren’t right. Usually when asked, ‘what was paid?’, most people say ‘the cheapest price’. I acknowledge it’s in our nature to be frugal maximizing our dollar to get the cheapest deal. However, this isn’t always the best policy when it comes to achieving a high level of finish and getting value for money. Basically, if the price is too low, or seems too good to be true, then it isn’t. A cheap price should send alarm bells and you running. To achieve a high-level finish in concrete certain protocols, need to be followed, not deviated from and enforced as a standard under the Australian code. This is a definite in achieving a high-quality finish, and in turn affects the final cost. Any professional who takes pride in what they do will always want the best outcome for the customer, which means tapping all the resources, knowledge and expertise they have and then implementing them. On the other hand, if pressured to only give the best price, unfortunately, corners will be cut and something must give. Get it done right, at the right price by the right people. Repairs to existing concrete is costly and sometimes not possible. Mostly the only option is to remove and replace. Avoid bottom end prices as this will only cost you more in the long run. For works to be carried out correctly, everything done right, preparation, ordering product, placement and finish, this incurs real costs and should not be compromised by price. This will guarantee quality work right from the start. Finding good tradesmen can be difficult. We’ve all heard the horror stories of the ‘shonky tradie’. 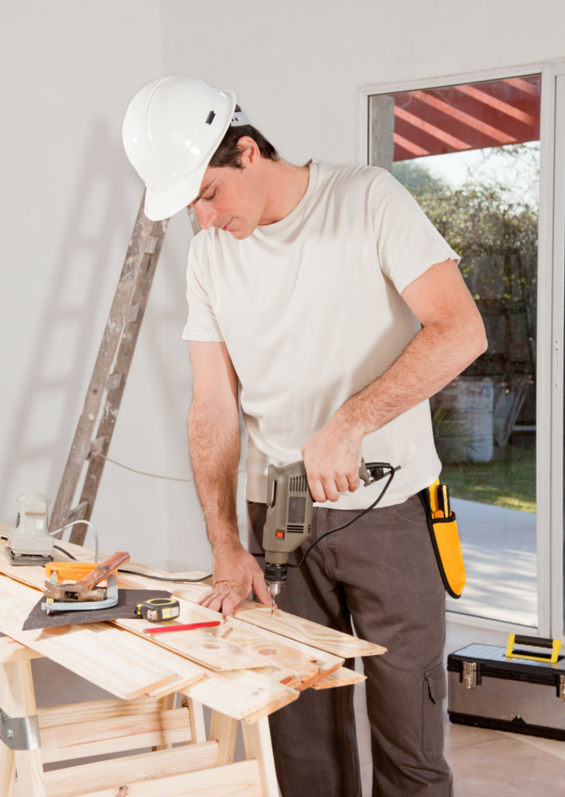 Here are some tips for finding the ‘good tradie’. For every dodgy operator, there are plenty more qualified, insured and certified operators. Having credentials indicates a good understanding of their industry and the discipline to maintain them. They qualify a person’s background, especially when used to indicate their suitability for the job. Winning any job is based mainly on academic credentials, those that can’t verify their knowledge and training should be avoided.